It's time to 'Make Happy' and forget the outside world for a bit. The world’s kind of a disaster right now, isn’t it? It would be really nice to have a list of reasons to not leave your couch this weekend and, instead, stream a bunch of movies and television shows that will make you a little happier. Luckily, we’ve got you covered. So do Netflix and Hulu. From comedy to fluffy animals to chill painting videos, the internet is filled with things that seem damn determined to make sure you can have a chill time, regardless of whether or not the world is having a chill time. This isn’t why the internet was invented, but it sure as hell is one of the reasons it’s still around now. Stupid cat videos for the win! So, without further ado, here’s a list of six movies and TV shows that will hopefully make you feel better about the state of the world. Wrap yourself in a blanket and don’t leave your couch for the rest of the weekend. The king of cool — just look at that afro — knows how to best help you chill after a long week at the office. Everyone knows who Bob Ross is (he’s that dude who paints and has a super calming voice), but if you haven’t taken some meaningless time to completely zone out and listen to him talk about “happy” clouds and “friendly” trees, then you haven’t lived. You haven’t chilled with Bob Ross. Go chill with Bob Ross. So, this accompanying video isn’t technically from Precious Puppies, but the concept is exactly the same. The movie — which is about an hour long — is Australian, so if you combine an Australian narrator with a straight hour of puppy and dog footage, you know you’re in for it. Follow the adventures of infant Golden Retrievers, rolly polly Bulldogs, and tiny teacup pups for a barkin’ good time. If you’re more of a cat person, don’t worry — we didn’t forget about you. Did you know that cats don’t actually purr because they’re happy? Actually, they’re doing it to manipulate you. True story. Also, cats are ridiculously far-sighted. Who knew? Not us. Learn even more about cats, and watch them play, prance, and generally hate the world while being cute. The go-to feel-good movie of the ‘80s, Ferris Bueller’s Day Off, just had to make it onto this list. Who doesn’t want to watch Ferris get away with everything for a day as his sister faces off against Dean Ed Rooney, his best friend, Cameron, deals with his own hardass syndrome, and his girlfriend, Sloane, pulls off a fringed white jacket. Oh, and don’t forget the gratuitous musical number for no apparent reason. Talk about prime John Hughes. Drunk History is everything you wish middle school history class could have been. Host Derek Waters gets sloshed with various storytellers — historians, experts, and other generally knowledgeable people — and has them retell history, usually in their own, hilarious, drunken image. The best part about Drunk History is that you get to see some of your favorite actors and comedians as historical figures. And there’s a really good chance you’ll actually learn something. A generational comedian who grew famous on Youtube before making it big with his weirdly poignant brands of musical cynicism and absurdity gives his final performance with Make Happy. 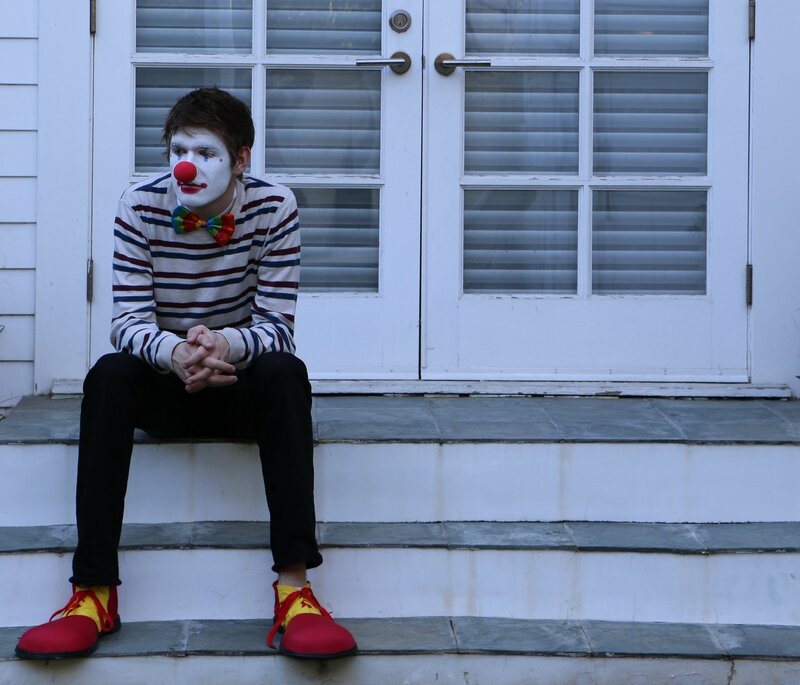 Years of performing and writing under the duress of depression molded what Bo Burnham has said is his final comedic performance into a truly intelligent ponderance over fame, societal expectations, and what it means to be happy.